3-D Monster: Walking Dead Casting News! 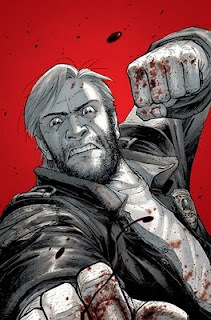 The Face of The Zombie Resistance; Rick Grimes. 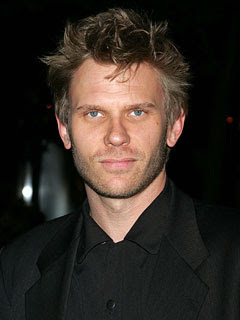 My personal choice; Mark Pellegrino, who is on Dexter and plays Jacob on Lost. 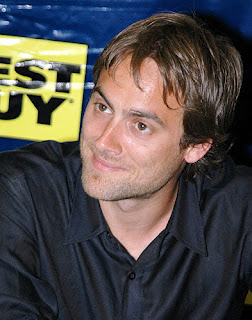 Stuart Townsend. The “would-be” King of Middle Earth. The “would-be” Loki; brother of Thor. 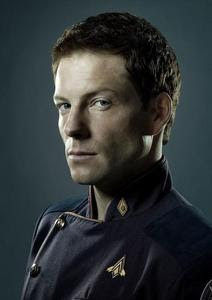 Jamie Bamber is also in the running for Rick. You might remember him from Battlestar Galactica playing Lee Adama. 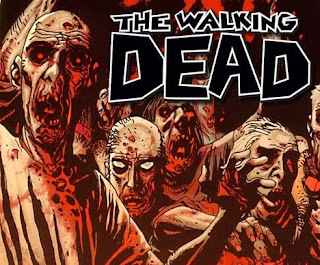 My niece over at 20SomethingSociety sent me this scoop on the upcoming "Walking Dead" television series being developed at AMC. According to CyberGhostFace, these three actors are currently in the running for the lead role of Rick Grimes. As a huge fan of his performance in both Lost and Dexter, I hope Mark Pellegrino gets it.